This week Ben Huberman asks us to turn the concrete and familiar into something new and mysterious. You can read the entire challenge post here. The image above looks like something out of an observatory. 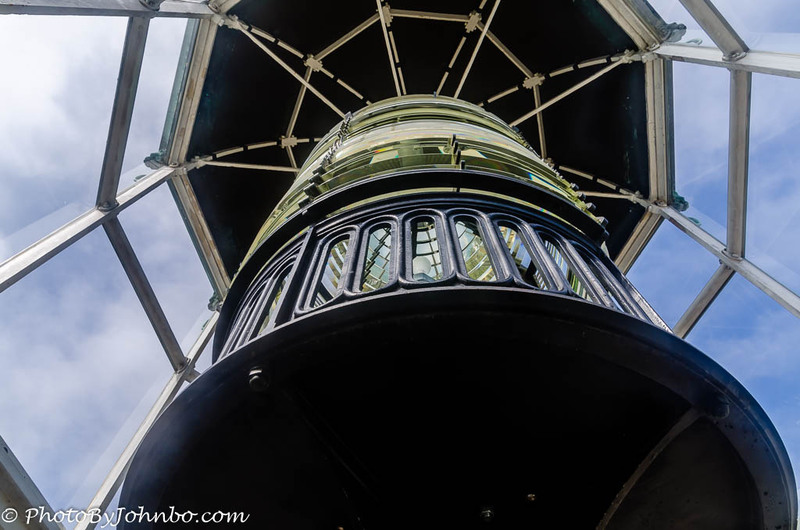 It is a closeup view of a fresnel lens located in the Old Point Loma Light that first shined on San Diego Bay in 1855. You can read about the lighthouse at Point Loma here. My second abstract image is much larger than it would appear from the photograph. 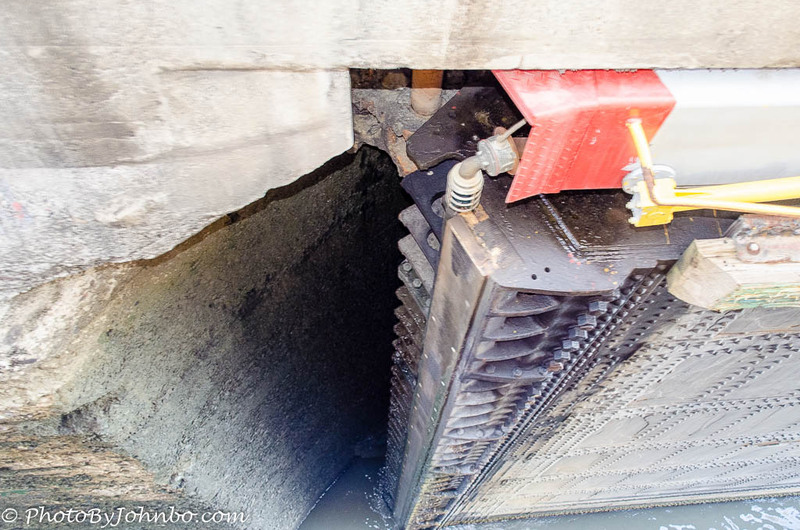 It was captured from the 7th level of a cruise ship as we were travelling through a lock on the Panama Canal. The large hinged concrete gate opened to let the cruise ship move from Lake Gatun to the channel. One looking up, the other down. Very impressive! Thanks. This was a fun challenge. John, I like the first one, but the second one is also perfect because it makes me wonder what it is. Thanks! It was fun looking to find appropriate photos in my archive. Nicely played great abstract images!